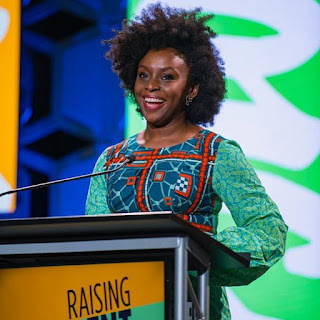 Nigerian author Chimamanda Ngozi Adichie was one of the keynote speakers at the recently concluded annual convention of the National Council of Teachers of English. The “Americanah” author spoke at the 2018 NCTE on Thursday, November 15, at the opening session. Chimamanda Ngozi Adichie was, as expected, completely captivating.